Here’s a “Shout Out” to all our team members who have gone that extra mile! 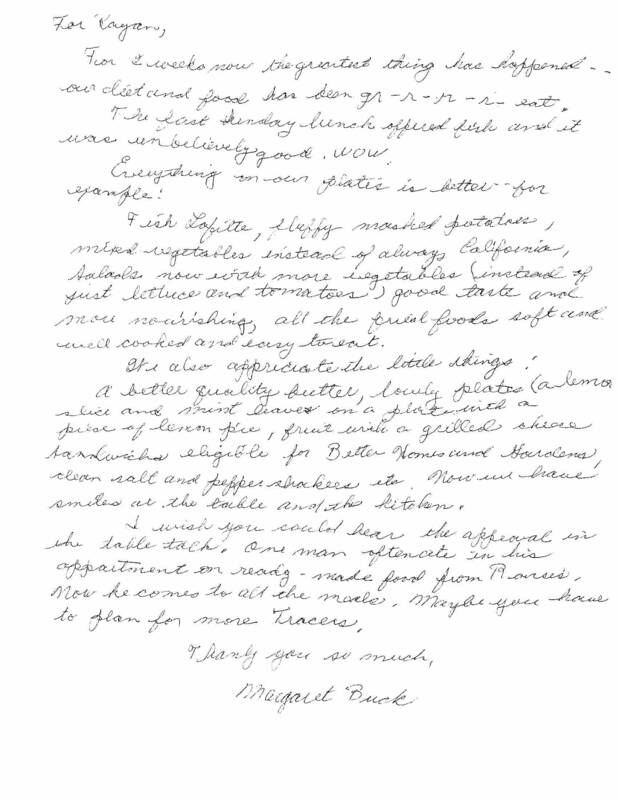 “Beverly has been a steadfast pillar of strength for this community. 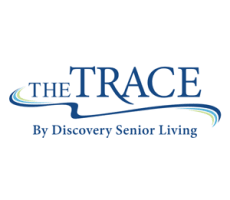 I'm writing to express so very much gratitude for all the extraordinary service and hospitality we have received since moving into The Trace. In particular, the love, kindness, professionalism and stunning commitment that Melanie has shown to caring for my Mother and making sure to go that extra mile at every turn is beyond our expectations. The times when someone first enters a new place can be scary and for my mom so confusing. 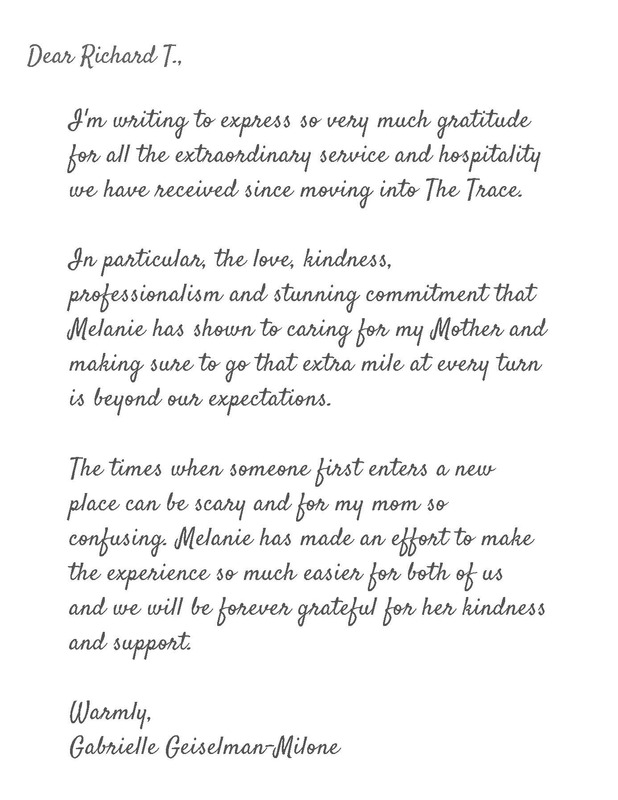 Melanie has made an effort to make the experience so much easier for both of us and we will be forever grateful for her kindness and support.